Incredibly honored, thrilled, and humbled. 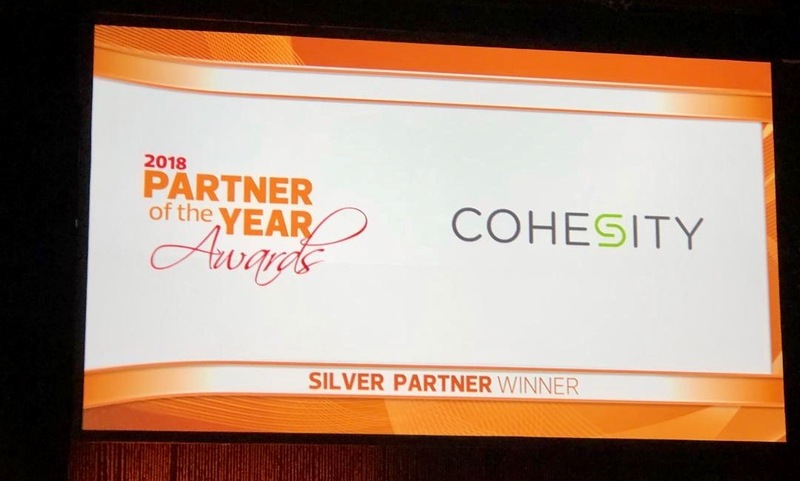 These are the feelings here at Cohesity for many of us when we received the news that we were named a 2018 CDW Partner of the Year. 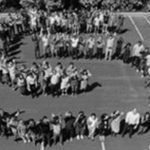 For those of you not familiar with CDW, they are a leading multi-brand technology solutions provider to business, government, education, and healthcare organizations in the United States, the United Kingdom, and Canada. 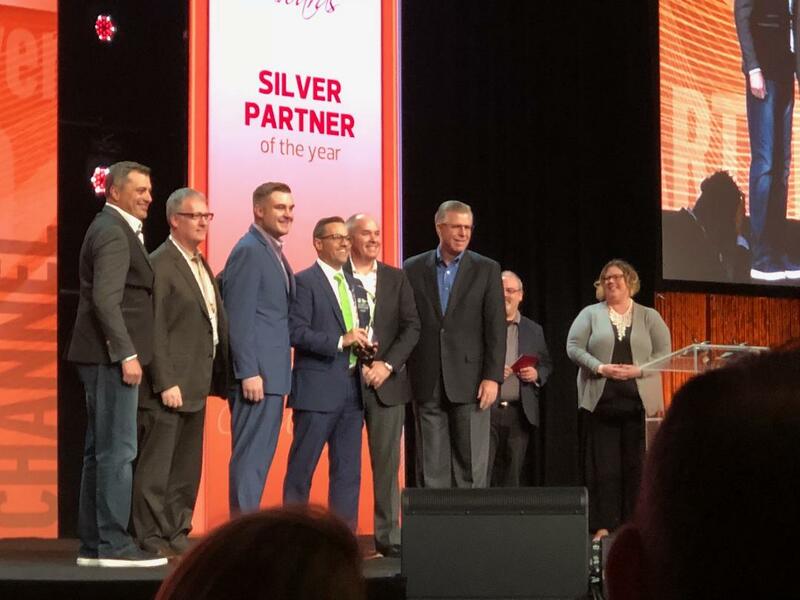 CDW’s Partner of the Year Awards, presented on November 9 at the 2018 CDW Partner Summit in Las Vegas, honored top-performing CDW partners that provided exemplary products, programs, solutions, and services to support CDW and its customers throughout the year. 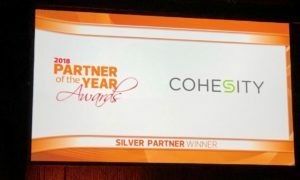 Chad Blackwell, National Partner Manager for Cohesity, accepted this award on behalf of the entire Cohesity organization. 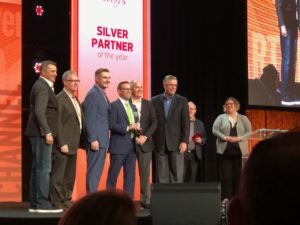 CDW Partner of the Year Awards are based on input from CDW’s sales team and backbone departments such as product and partner management, marketing and partner finance. Additional selection criteria include growth of the partners’ sales through CDW, overall profitability at CDW and market strategy alignment. Read more about the CDW 2018 Partner of the Year awards here.